The meeting will be at 6:30 pm at the University of Tennessee Space institute, room H111. February 16, 2016 - Paul Walters from Klingapor Sandpaper company will discuss Abrasives/Sand Paper and how to use them on projects. We arranged for this one because some of our members use their products and had questions and some problems. Company rep programs are always good fun. Dues: If you have not paid your dues for 2016, please do so at the next meeting. If you have media you would like to donate, or would like to reserve a certain video, contact August Dobert. His contact information is listed on the membership roster in the "Club Info" section. The carvers are meeting twice a month on the first and third Saturdays from 8:30 to 10:30 am at Jim Jolliffe's shop. 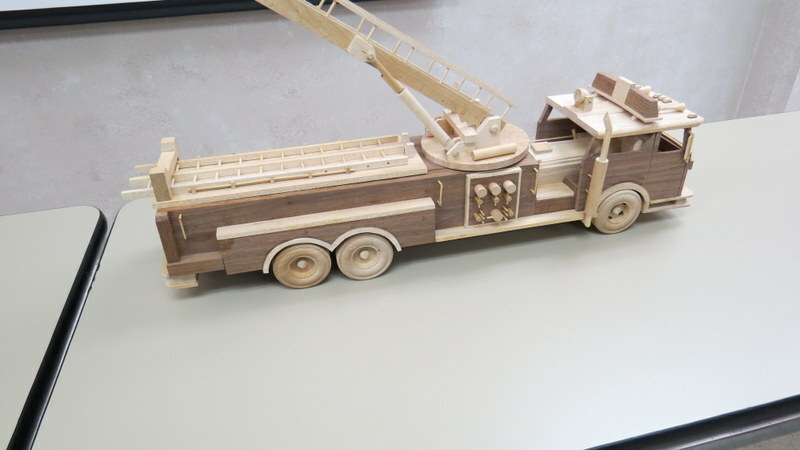 Johnnie Brown brought in a beautiful fire truck he started in 2005, and after taking a long break, finished it in 2015. 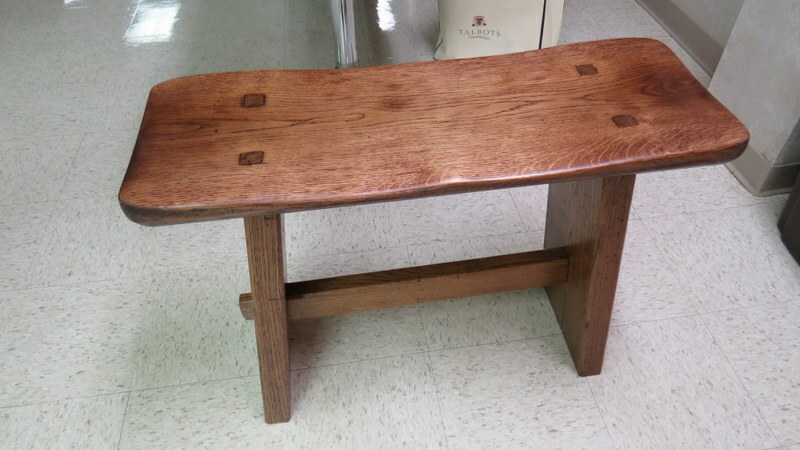 It is constructed from walnut and maple. All totaled, he estimated it took him around 100 hours to build. 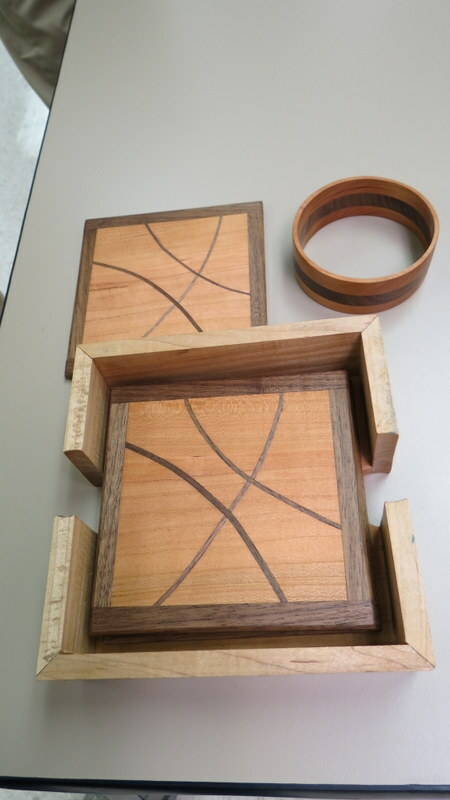 John Hill brought in some coasters and holders made from cherry and walnut woods, bracelets also made from cherry and walnut, and pictures of some furniture made from hickory. 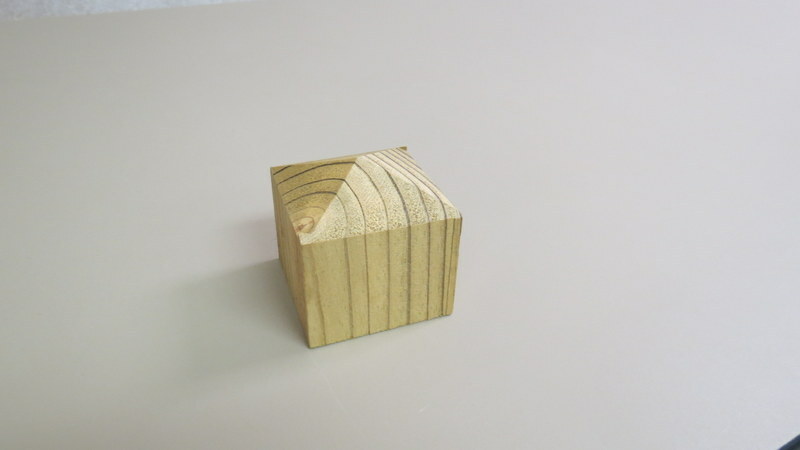 Ross Roepke brought in some examples of an easy to make holder to keep your work of the bench while it is being stained. It was made from pine. 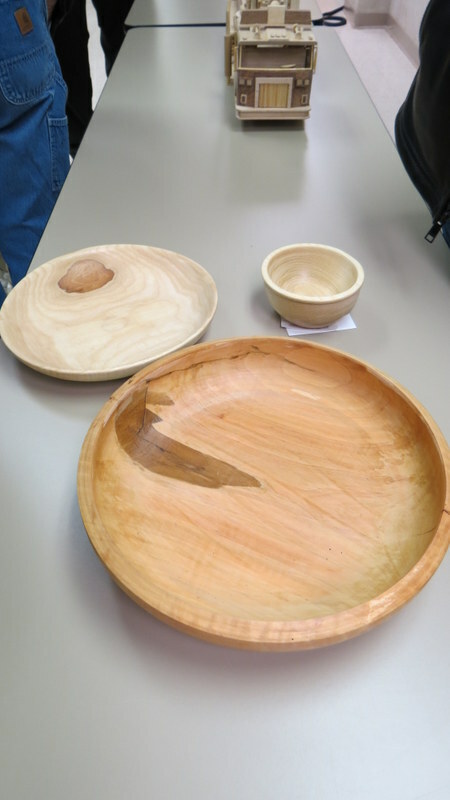 Vince Zaccardi brought in several bowls he had turned on the lathe, some as an experiment. One was from an unknown wood; one was turned from heaven wood. It was finished with a wax. 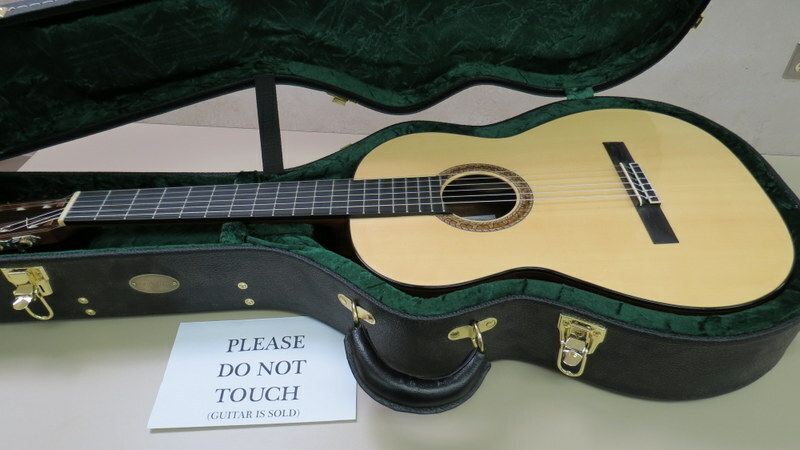 Geoff Roehm brought in a handmade guitar he handcrafted from several different woods, some were spruce and mahogany and finished with a UV polyester. 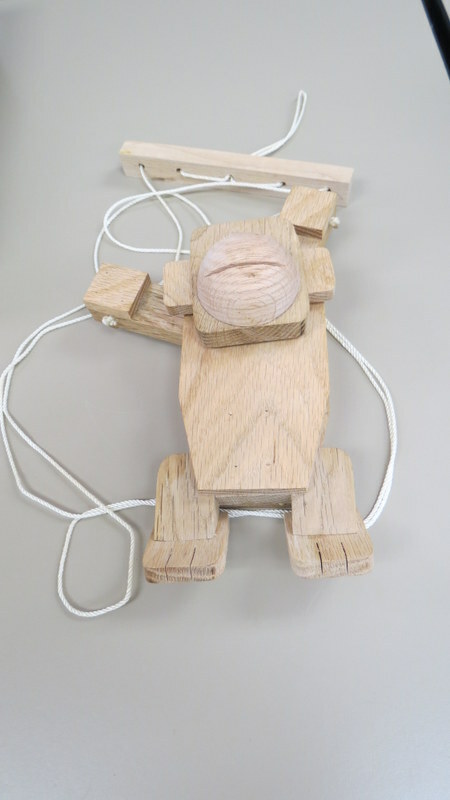 Richard Gulley brought in a "climbing monkey" toy that climbs up a rope he had made from oak, and a picture craved out of Corian material on his CNC machine. 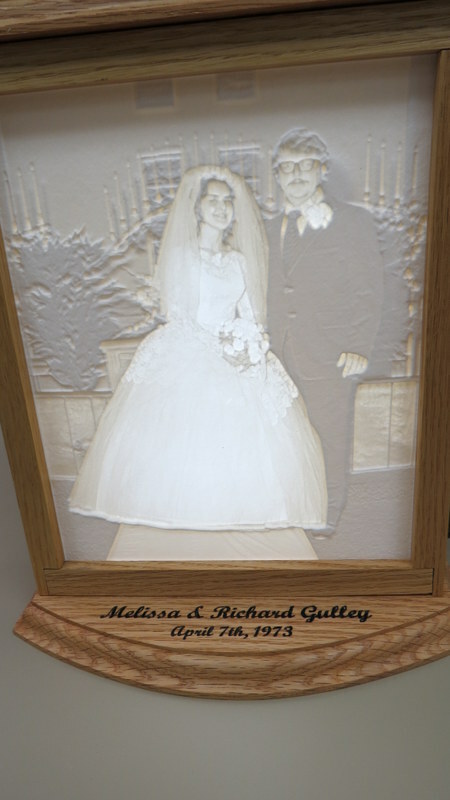 He also hand made the frame in which it was held, made from oak finished with 3 coats of polyester mixed with mineral spirits. It was back lit from a coil of LED lights. 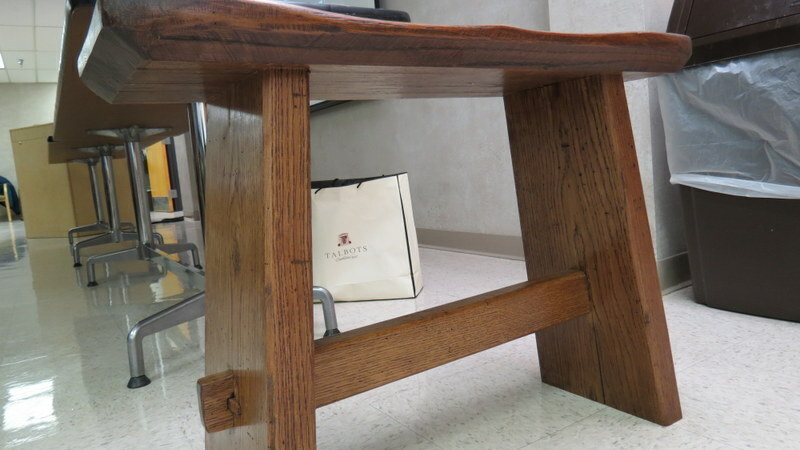 Denis Urbanczik, a new member, brought in a bench made from white oak, featuring false mortise and tenon joints, and finished with dark walnut stain and Sherman Williams wood finish. 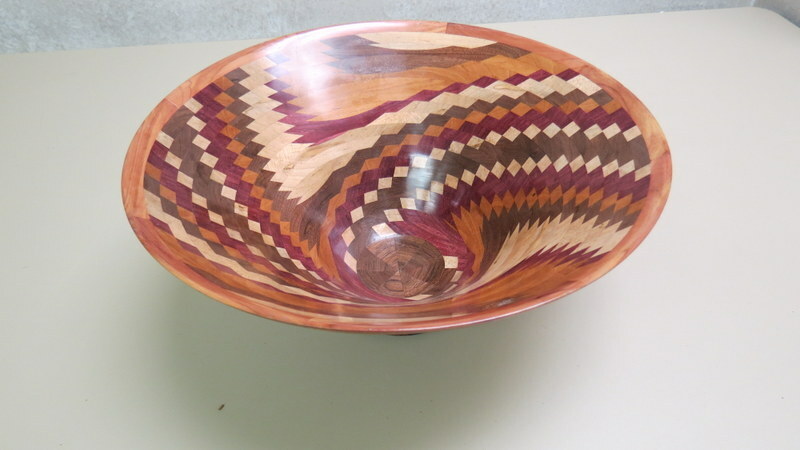 Gregory Myers brought in a "dizzy" bowl, whisk was first cut on the band saw, re-glued, and then turned on the lathe. 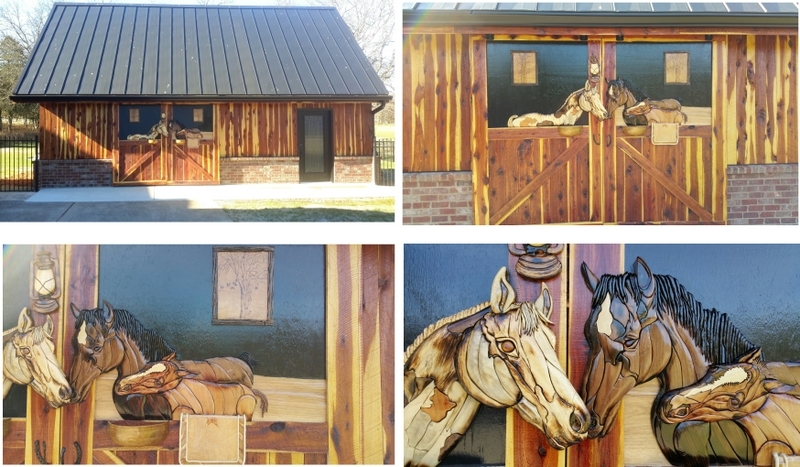 Jim Everett showed pictures of double doors he made featuring a horse, put together in intarsia style. 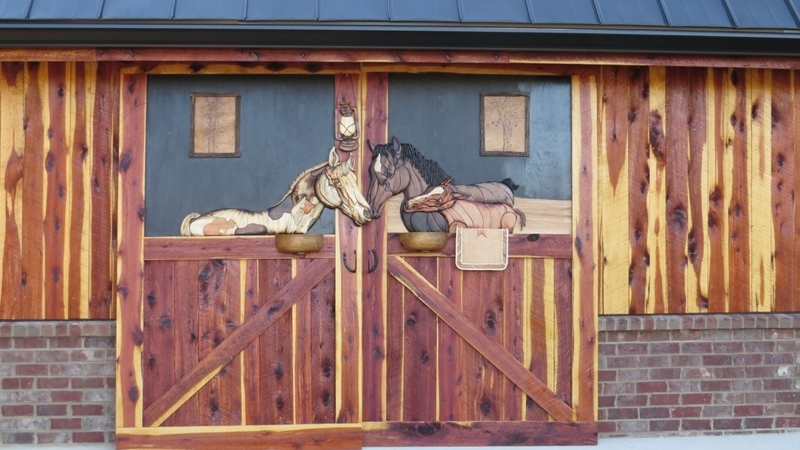 He designed it so when the doors were closed, the horse’s muzzles would overlap. 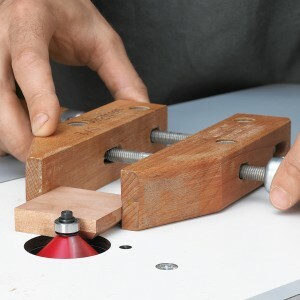 A wooden handscrew clamp serves as a safe “extension” of your hands, gripping the small part firmly while sitting flat on the table surface as you rout its edges. Your editor is building some square foot Gardening boxes. 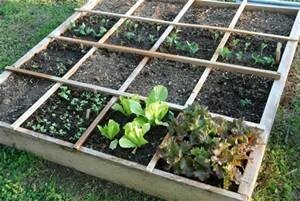 Square foot gardening is the practice of dividing the growing area into small square sections (typically 12" on a side, hence the name). The aim is to assist the planning and creating of small but intensively planted vegetable gardens. It results in a simple and orderly gardening system; from which it draws much of its appeal. 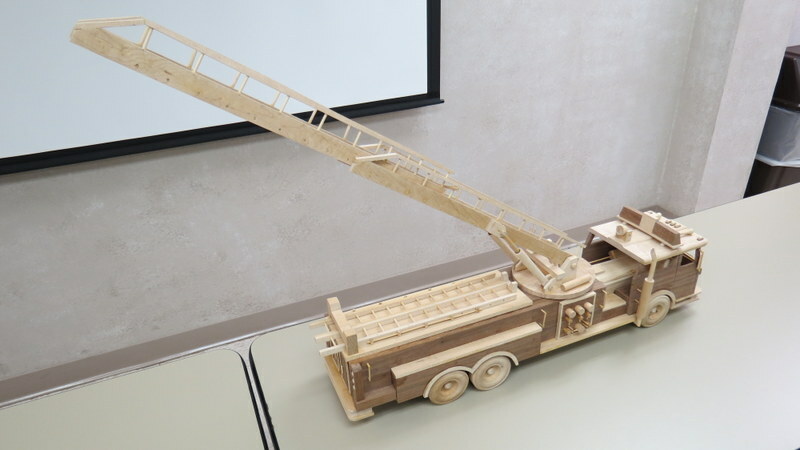 The Box – build a frame from any non-treated, 6-inch-wide lumber – or other similar material. When you place the box on the ground be sure to first put down weed mat or landscape fabric to prevent weeds from growing into your garden. Best Size – 4×4 box, but be creative. As long as you don’t make your frame wider than 4 feet, you can design your own look. Fill boxes as listed below, do not use any soil.